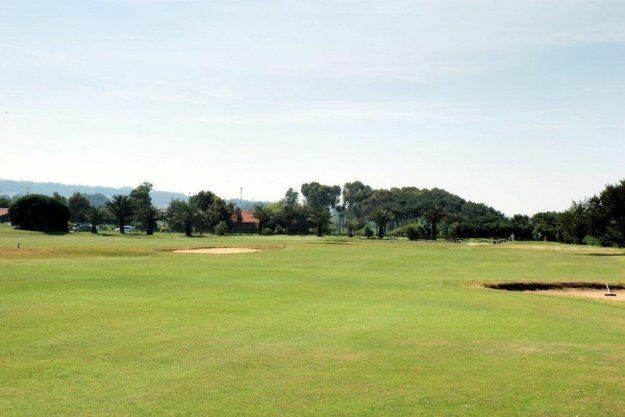 Oporto Golf Club was inaugerated in 1890 and is the Oldest Golf Club in Portugal. 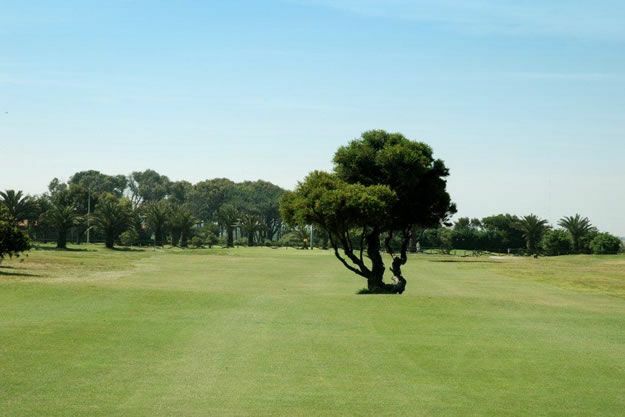 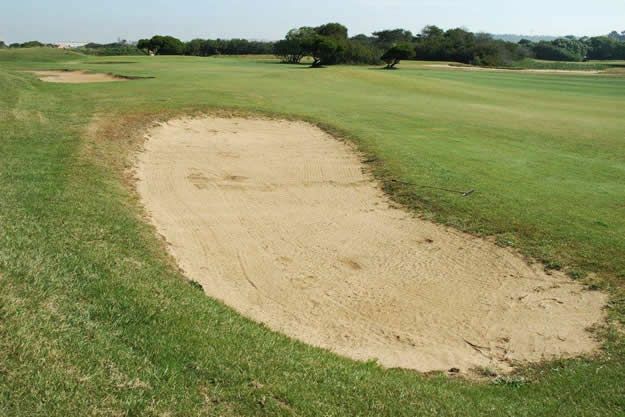 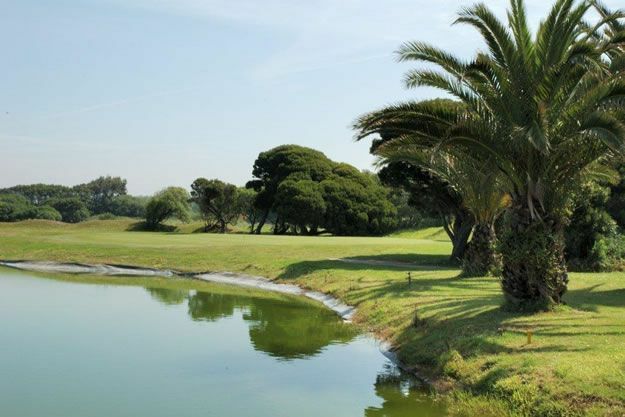 The course offers an excellent challenge and can be very changeable depending on the wind on the day you play, the prevailing wind is from the north and this makes the par 4 first hole a great test of golf. 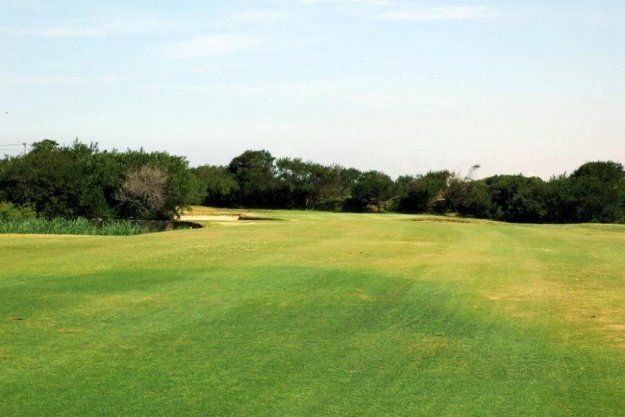 Although holes 4 and l1 are the most difficult ones, we consider the par-4 7th and par-3 14th to be the best that can be designed in terms of golf. 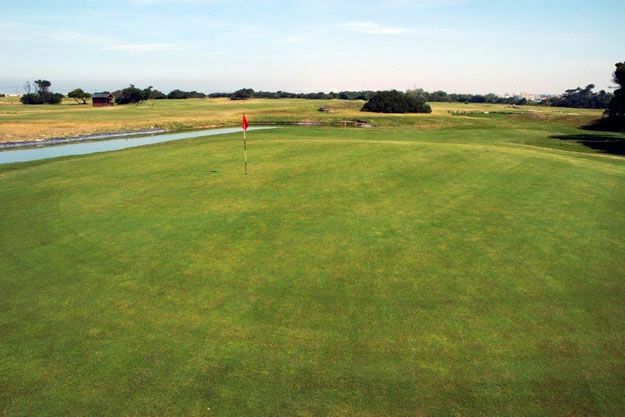 The 9th and 18th, normally offer good opportunities for birdies, making a pleasant finish to a competition. 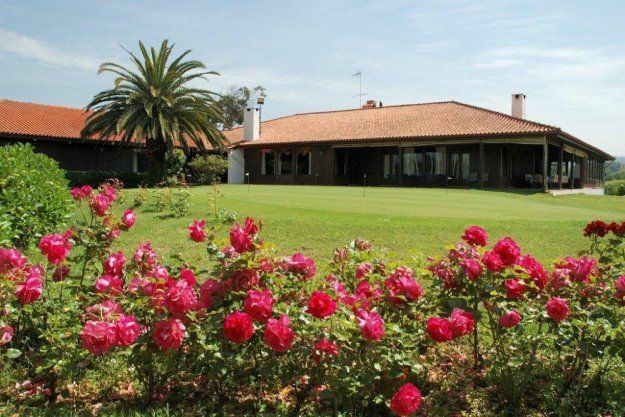 In a superb atmosphere, the Oporto Club offers excellent facilities in its clubhouse, with a restaurant that is a general favourite of its members for eating out. 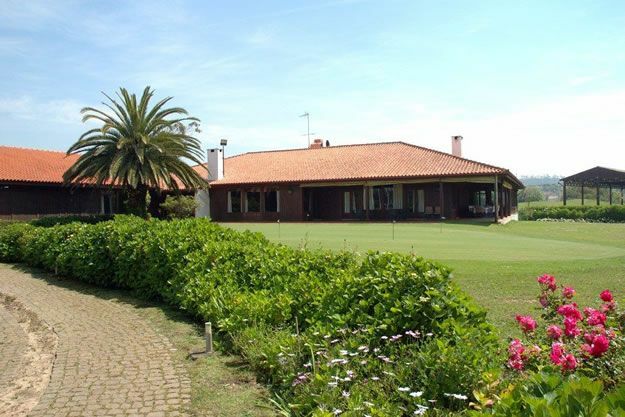 Oporto Golf Club is not yet in our pool of Golf Courses for orders.